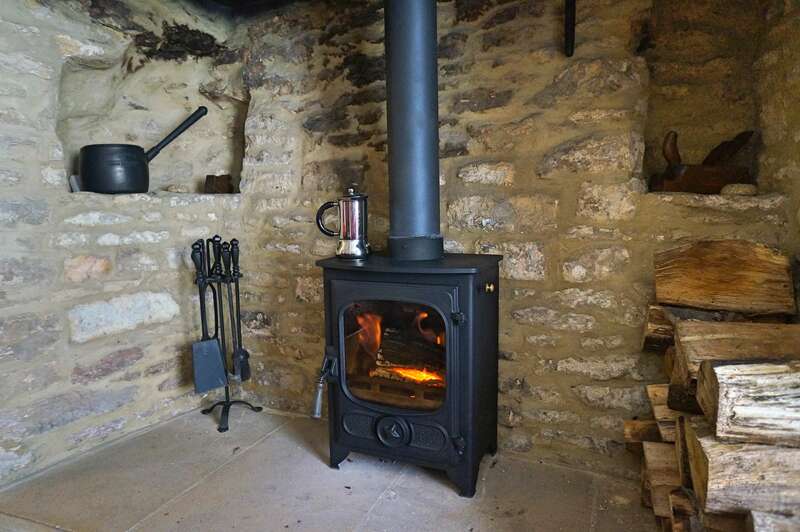 Honey Cottage is a charming, period self-catering holiday cottage in the Cotswolds, ideal for a romantic break for two, meeting up with friends or a family holiday. It is available for both long and short breaks. 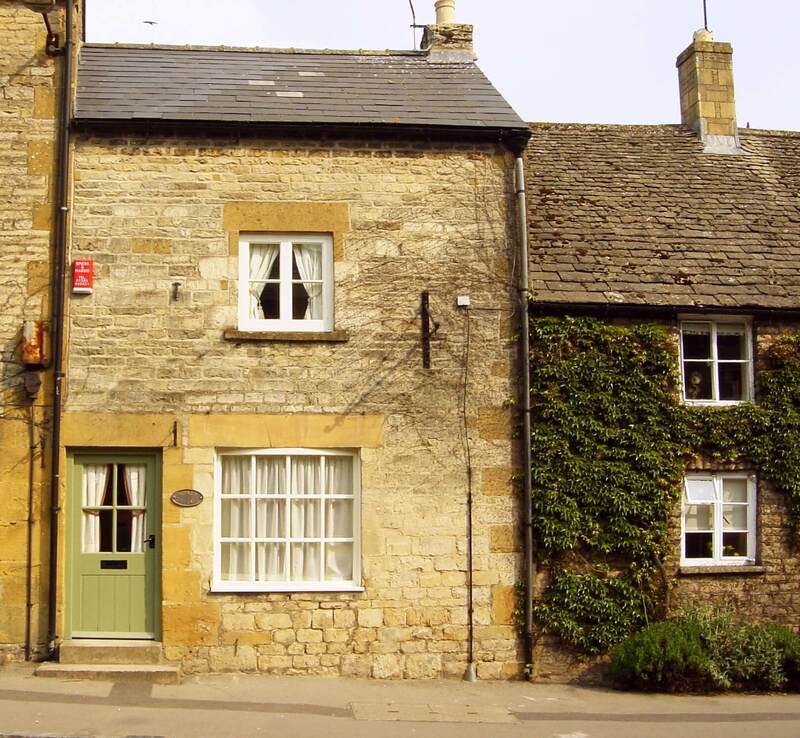 The holiday cottage is perfectly situated in the very heart of the popular historic Cotswolds market town of Stow-on-the-Wold, only a minute’s walk from the market square with its restaurants, gastro-pubs, delicatessens, art galleries and shops. Surrounding Stow are the beautiful rolling hills and countryside of the Cotswolds just waiting to be explored. 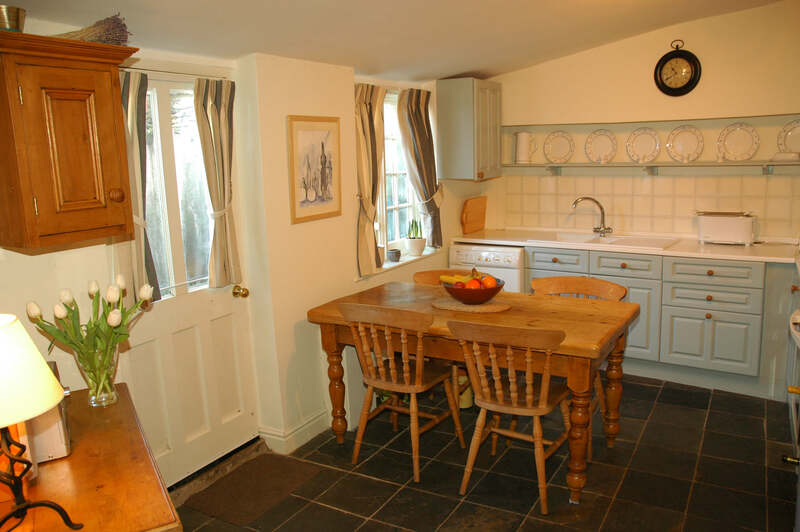 The holiday cottage itself retains lots of original character and dates back to c1650. 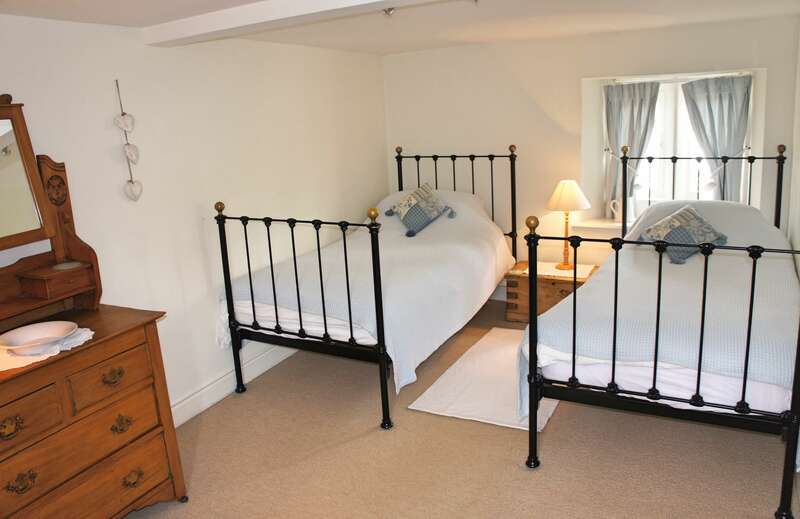 It has been lovingly refurbished in a traditional country-cottage style to provide comfortable and welcoming accommodation. 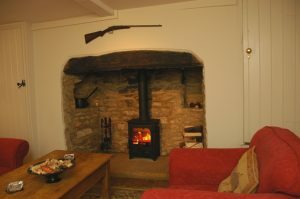 The front door leads into the welcoming sitting room where a lovely original Cotswolds flagstone floor, original inglenook fireplace, complete with log burner and a pretty bay window help to create a charming and relaxing atmosphere. A flat screen TV, Wi-Fi, DVD player, CD player and selection of games, books, etc. have also been provided for your entertainment. From the sitting room, a stable door leads into a spacious well-equipped farmhouse-style kitchen / breakfast room, perfect for a romantic candlelit meal for two, or a family get-together. Guests have the use of typical amenities including oven, hob, fridge (with freezer box) microwave, dishwasher and washer/dryer as well as many extra facilities for those more adventurous cooks. To the rear of the holiday cottage (via the kitchen) there is a pretty enclosed secluded courtyard garden, with a table and four chairs. Perfect for lunch or enjoying a drink on a sunny day. A sun umbrella is also provided. Back in the sitting room, an enclosed Cotswolds-stone winding staircase leads up to the first-floor landing. 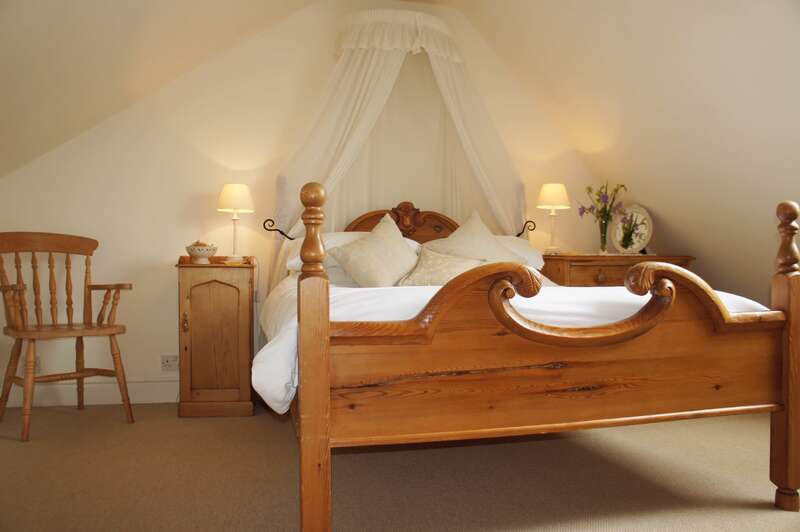 This in turn, leads to the bathroom and a very pretty twin bedroom, with two traditional cast iron beds, crisp linen and antique pine furniture. For guests with a baby, a travel cot and high chair have been provided and there is room in both bedrooms for the travel cot. The bathroom is compact but fully modernised and benefits from a standard-sized bathroom suite and electric shower over the bath. The steep stairs continue up from the first-floor landing, to a very romantic double bedroom on the top floor with antique pine furniture and skylight, giving rooftop views across the old town and church. Many little extras have been provided to make your stay enjoyable. Fresh linen, towels, heating and electricity are included within the price. Please Note: The property is very old and the stairs to the double bedroom on the 2nd floor are very steep. There are also some low doorways, so taller people may need to duck! Tariff is for four people and includes: electricity, heating (storage & electric), hot water, linen, towels (bath towel and hand towel per person), Wi-Fi and local rate phone calls. Tariff quoted is for one week (Friday to Friday). Change over day is usually Friday during high and peak season, but other days may be accommodated by arrangement. 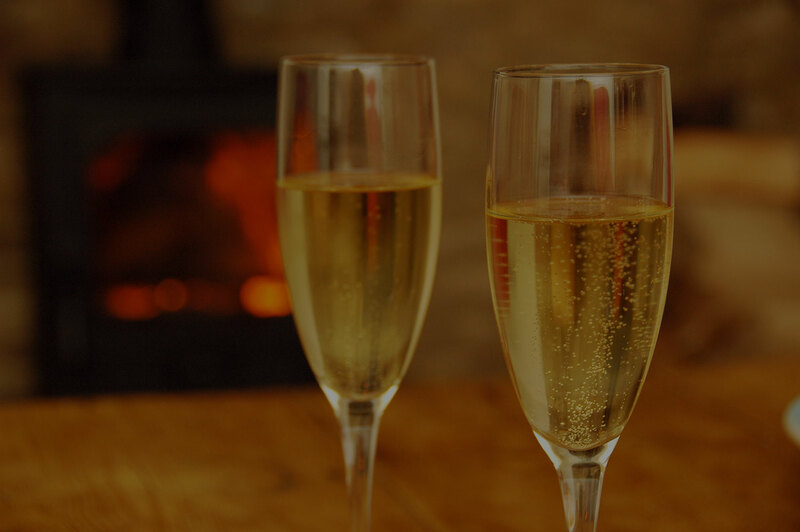 We recommend that you take out personal holiday insurance.